Various Merchandise can be purchased at our matchday stall at the entrance to the East Stand, or by order. To order merchandise for postage abroad, contact srfcultrasdublin@gmail.com with your order and address. 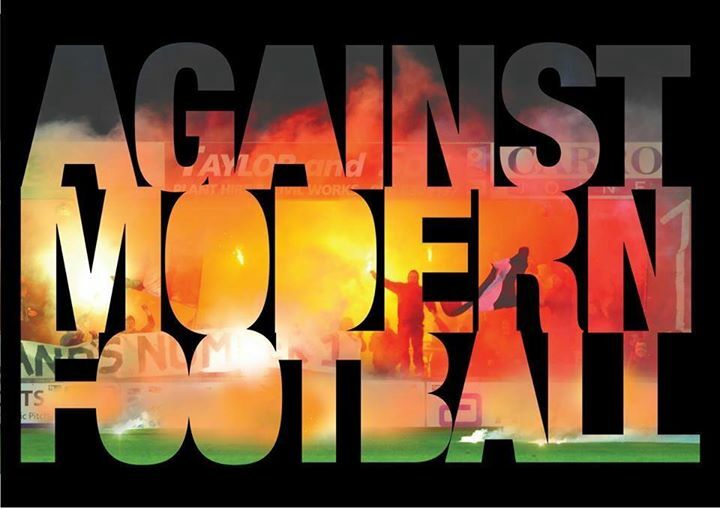 ‘AGAINST MODERN FOOTBALL’ T-shirt. €15 and available in sizes S – XXXL. This will be available to purchase from the Ultras stall at the home game against Sligo on June 5th. All proceeds go towards the group, thank you for your continued support. Issues 1, 2, 3 and 4 of our fanzine ‘And if I Should Falter’ can be purchased for €3.